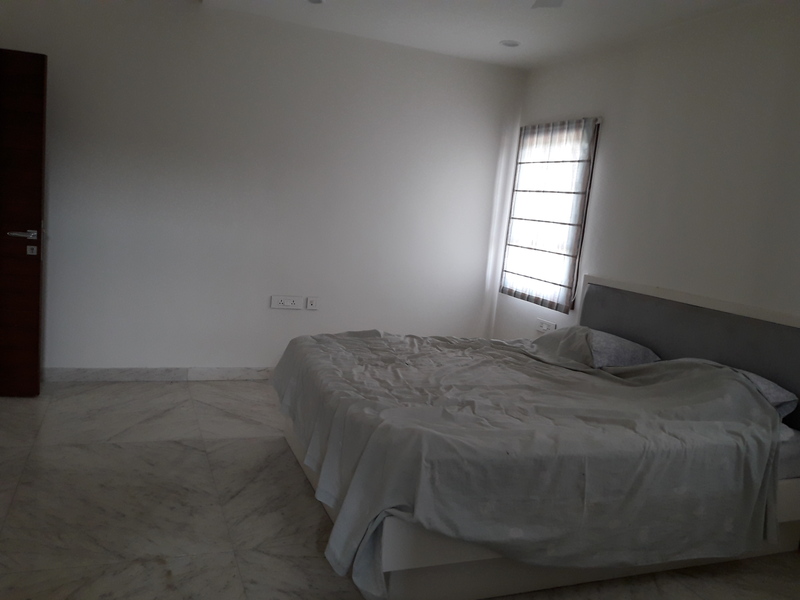 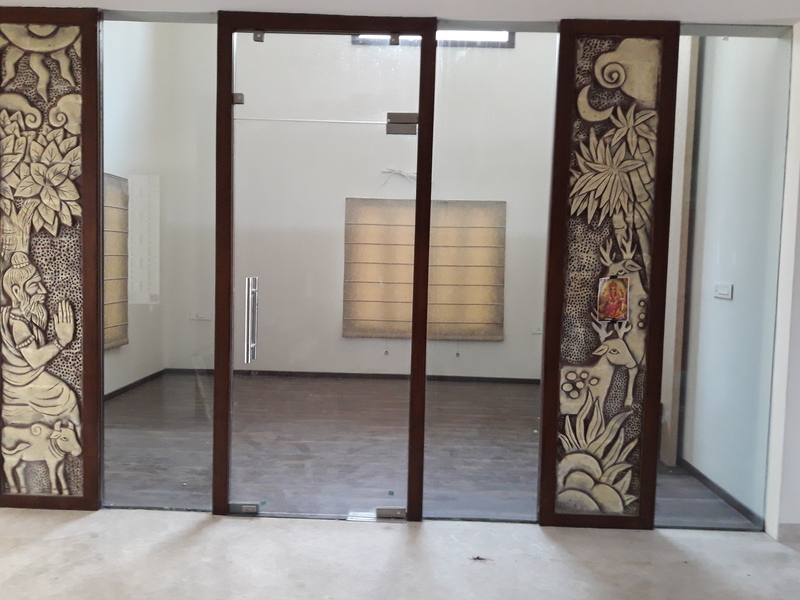 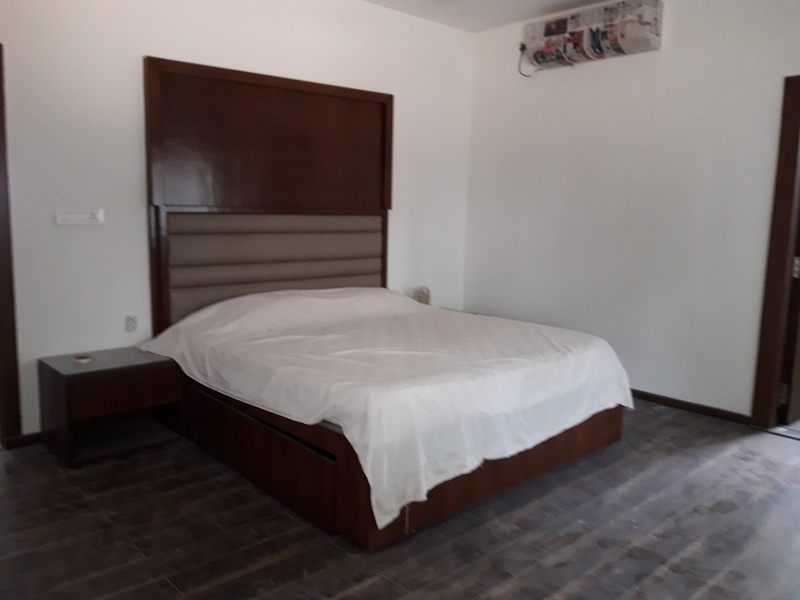 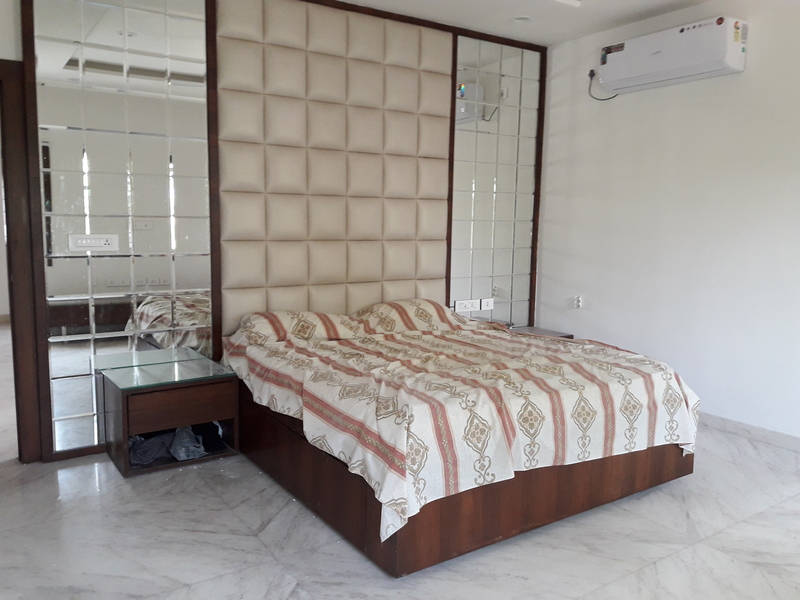 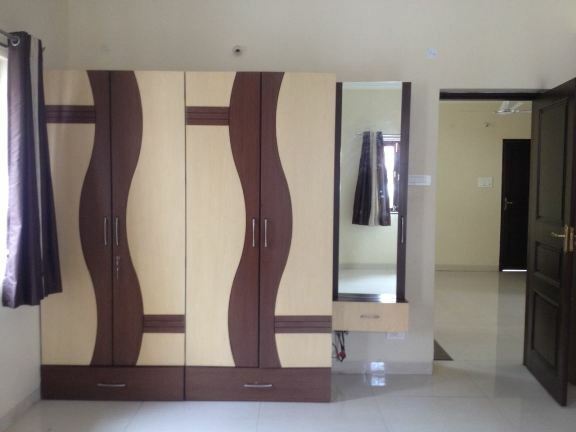 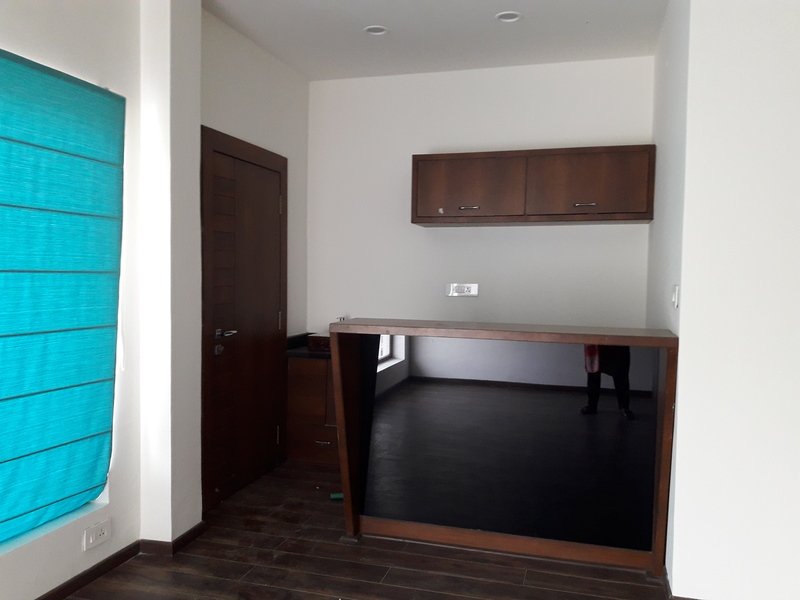 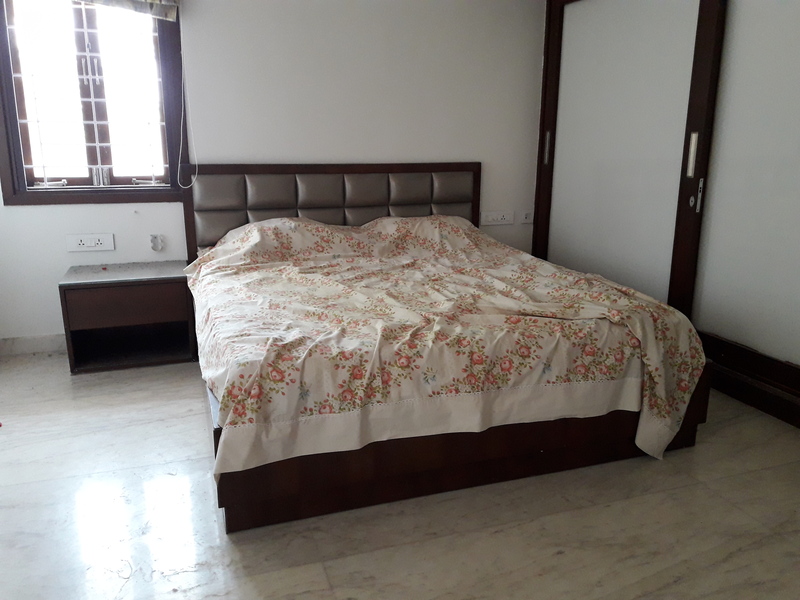 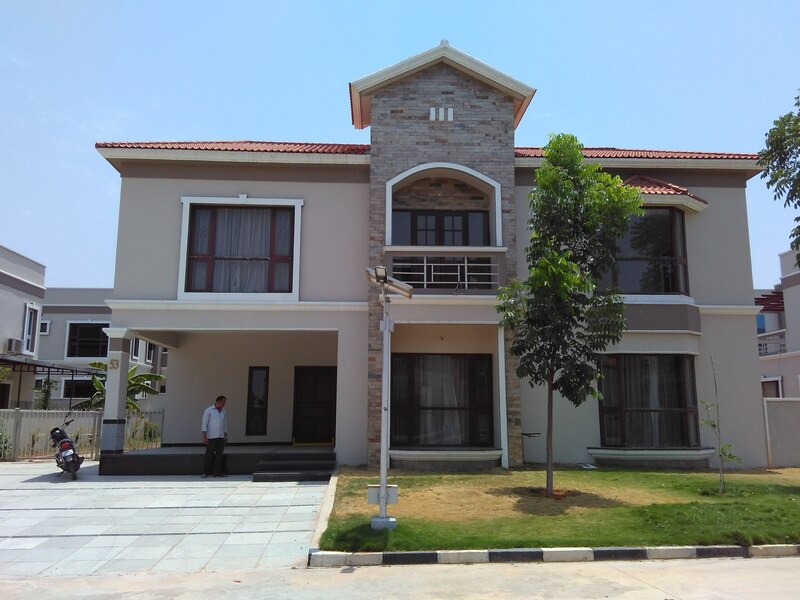 Villa for rent in Hyderabad - StarWood homes Neknampur -Property handling. 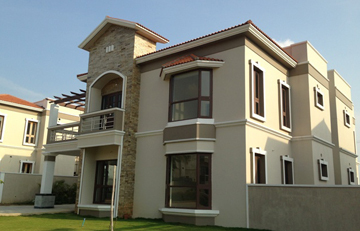 4 bedroom triplex villa with private terrace party area , and well maintained garden in a very peaceful locality. 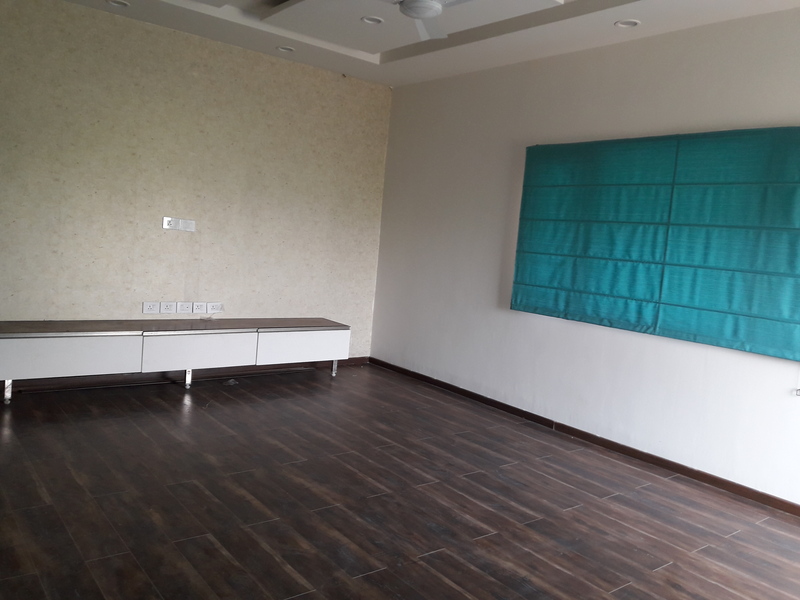 20 mins to it park financial district, walkable distance to scholars international school and 15 mins to dps and oakridge international schools. 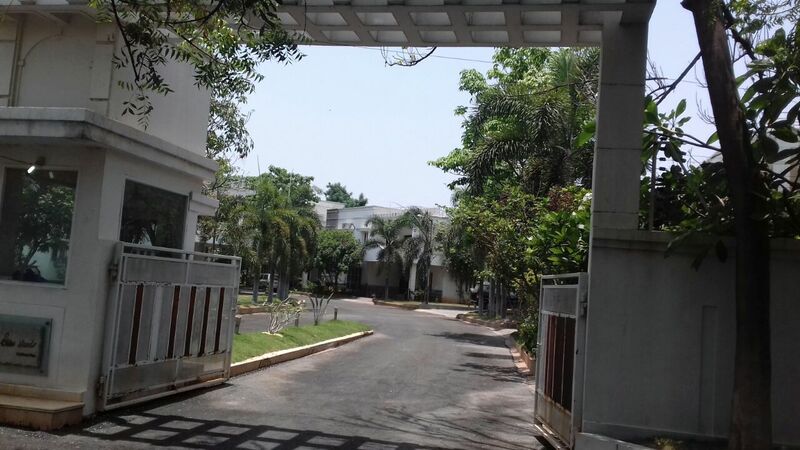 Peaceful township with many parks around. 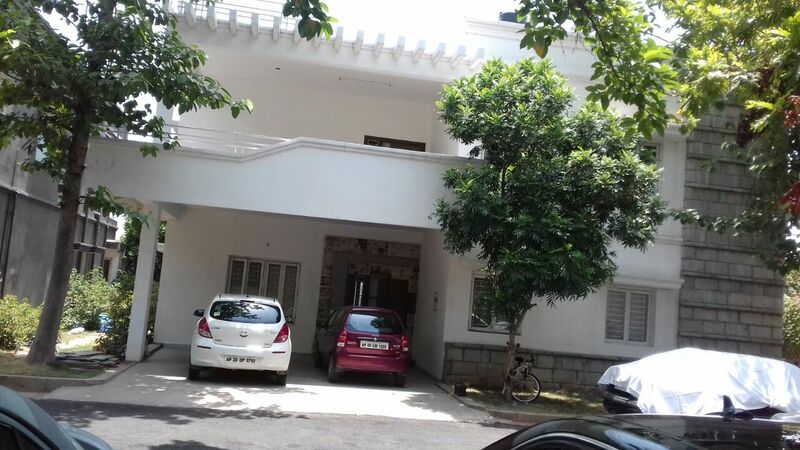 Easy commute to jubilee hills , attapur, tolichowki, filmnagar..